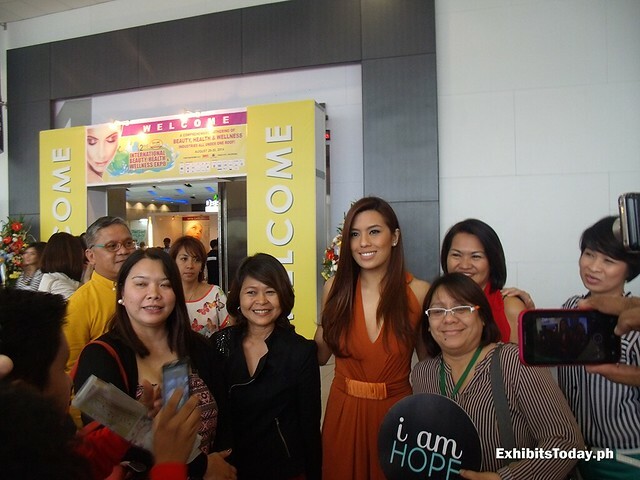 A closer look to the gorgeous Nikki Gil. 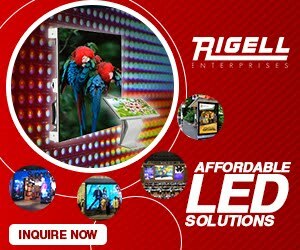 Fans are excited to take pictures with her. 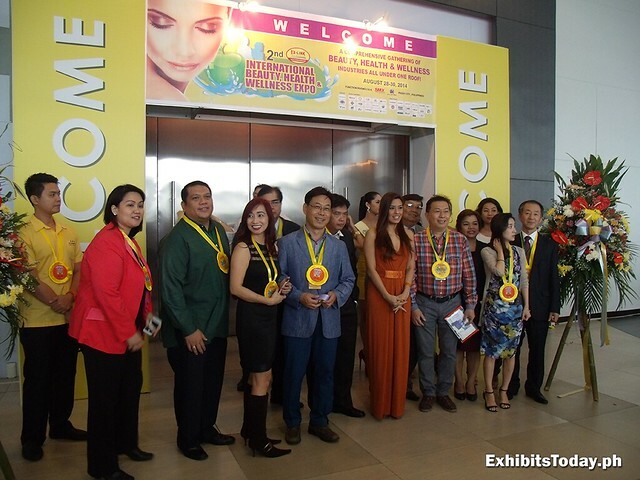 Inside the exhibit room, in the pictures below are the special guests with four of the candidates of the 2014 Miss Tourism World Philippines candidates. 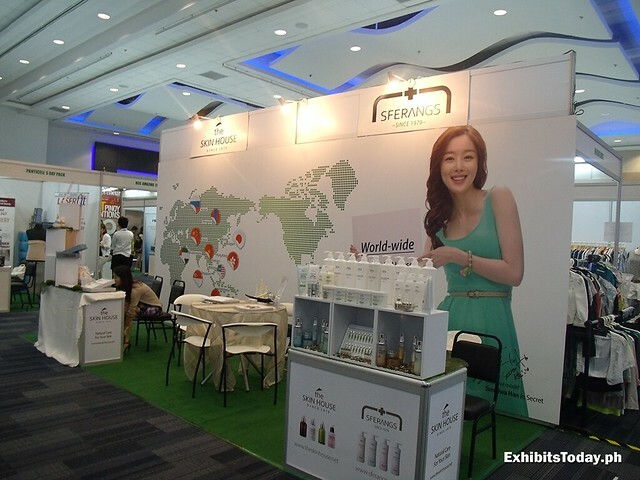 Known internationally, the Skin House cosmetics company also joined this year's IBHWEX with their attractive exhibit stand. 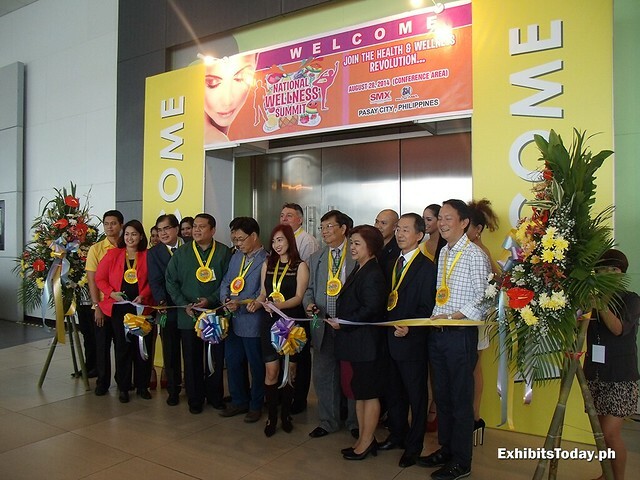 For those who are looking for painless and organic way of hair waxing, this one's for you. 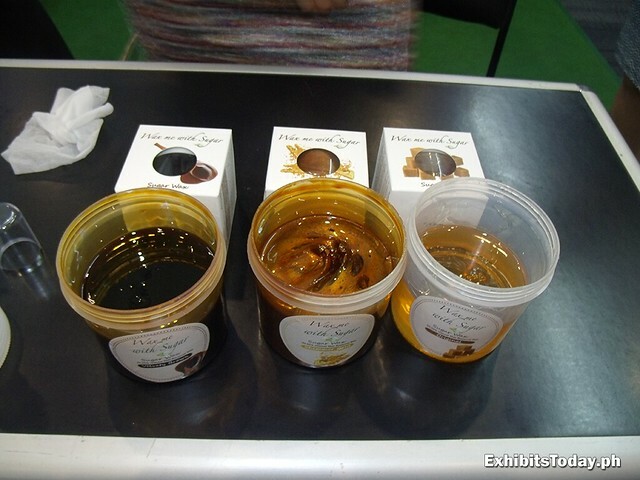 I discovered something new in IBHWEX - an innovative and gentle way of removing hair by Wax Me With Sugar. 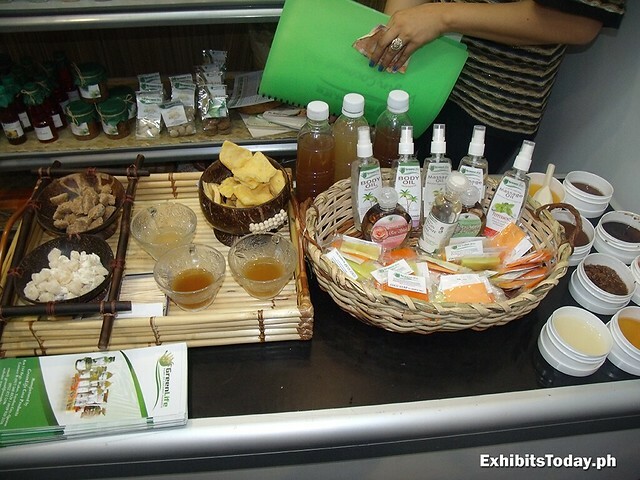 From the name itself, Wax Me With Sugar uses the advance method of sugar waxing by flicking and rolling the processed sugar on your skin. 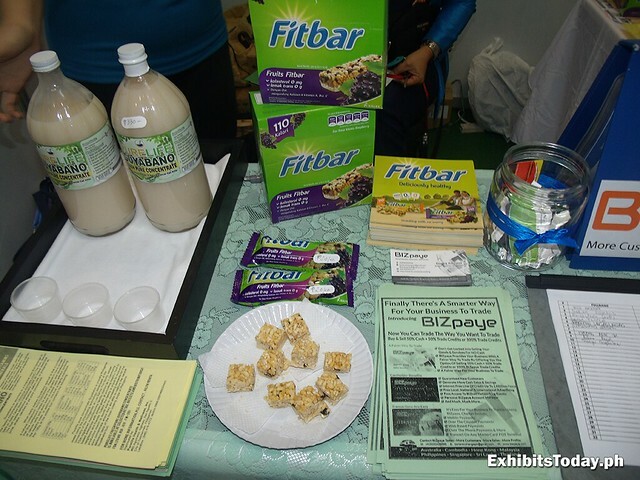 The hair naturally sticks with the sugar, without leaving the irritating sticky feeling. 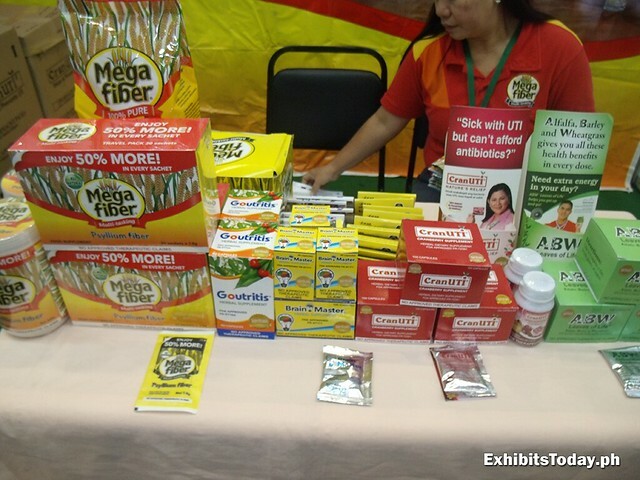 The photo below shows the three examples of sugars they use - brown, gold and the original, respectively. 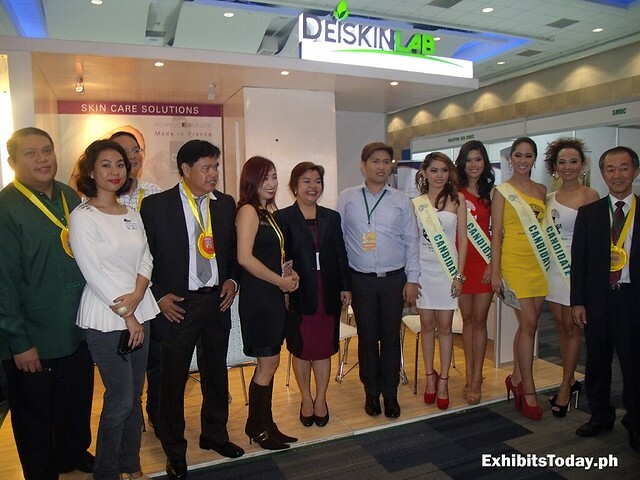 Folks from Skinline, one of the trusted and finest spa brand in the country, are having good time during the expo. 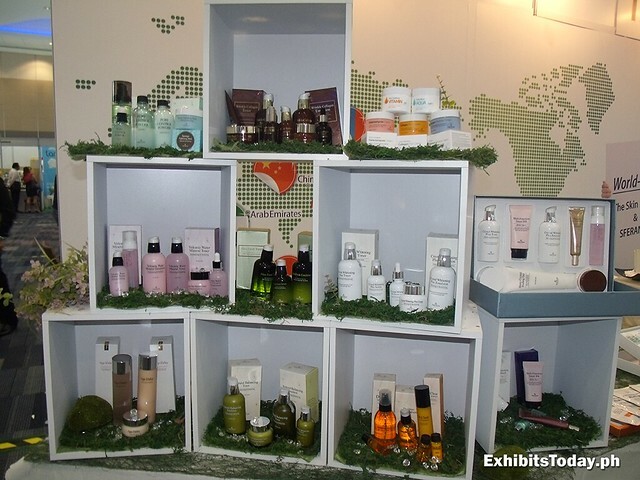 The Skinline group of companies range from beauty and bio spa products (i.e. 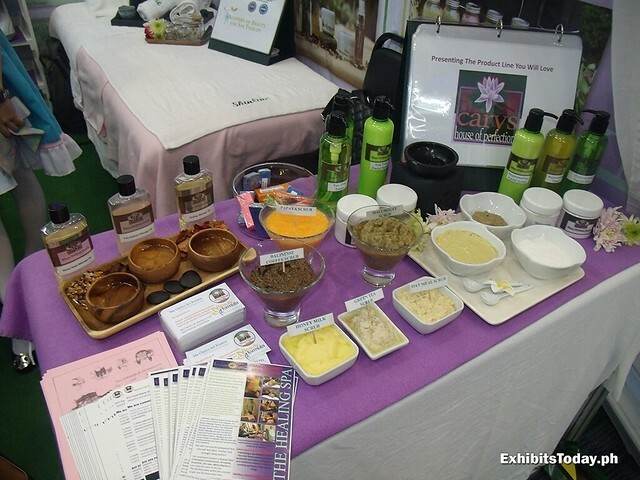 soaps, oils), a school center for beauty therapy, for those wants to learn beauty and therapy. 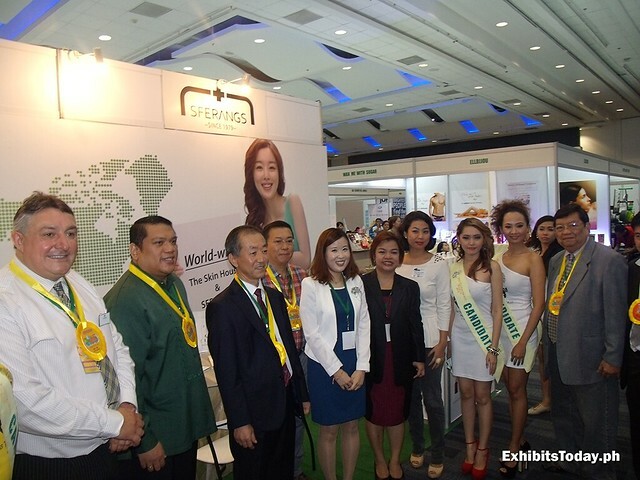 And even on franchising, for those wants to invest in a spa business. 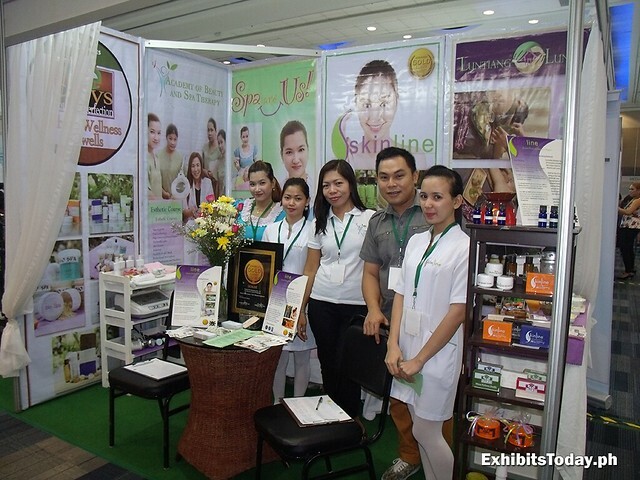 In Skinline, they pamper their clients with indigenous ingredients like papaya, balinesse coffee, oatmeal, honey milk and green tea as body scrubs. 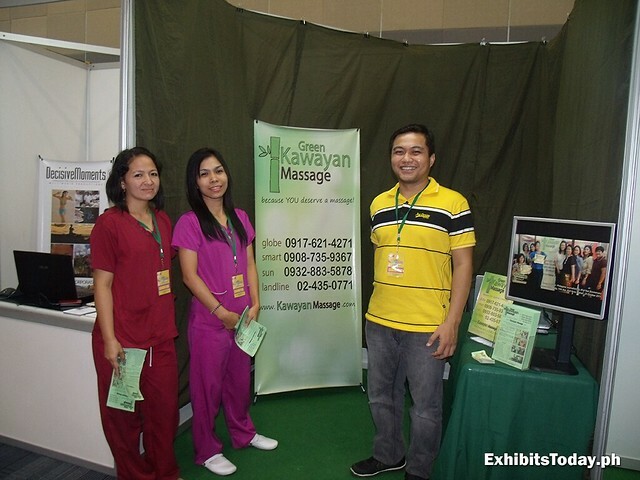 Green Kawayan Massage, a home massage service, also participated in IBHWEX. 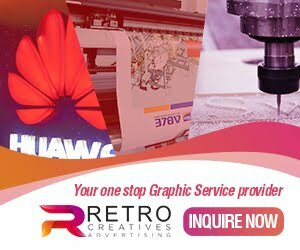 They give a free 10 min. 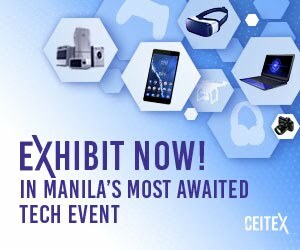 dry massage for exhibit visitors who wants to get relax. 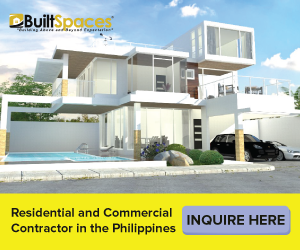 They serve clients in Quezon City and nearby areas, such as Marikina City, San Juan, Mandaluyong, Manila, and Makati City. 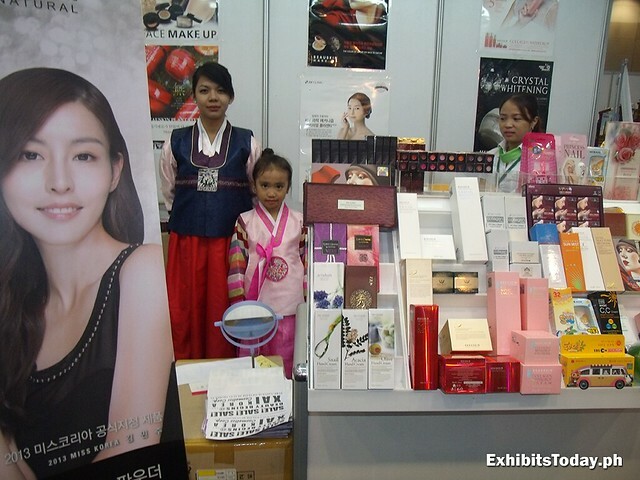 Korean brand, Xai Cosmetics introduces their skin care and makeup products in their exhibit booth. 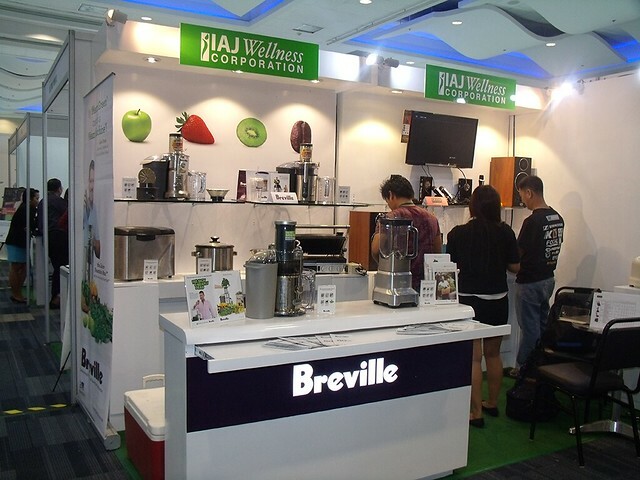 For those searching to process organic foods, Breville has some good line-ups of electric appliances to help you. 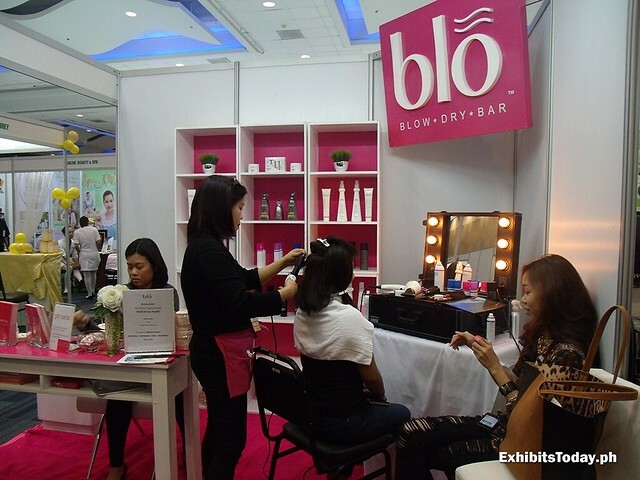 Filipina visitors surely enjoyed this because they are able to experience a free catwalk-quality blow outs in the sophisticated blo blow dry bar. 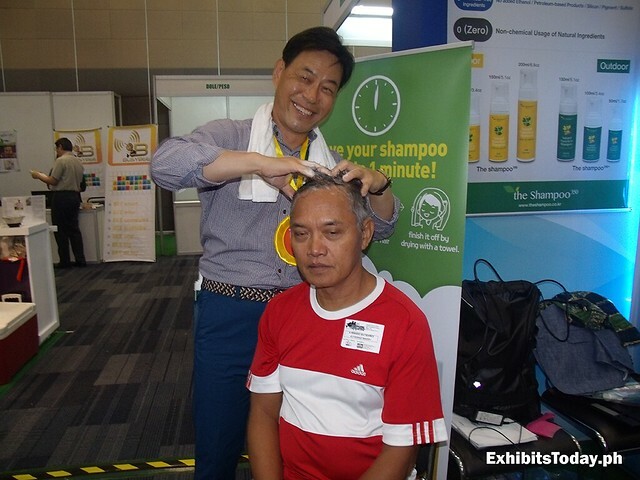 Another free trial service, I witness a waterless shampoo is put on an exhibit visitor. 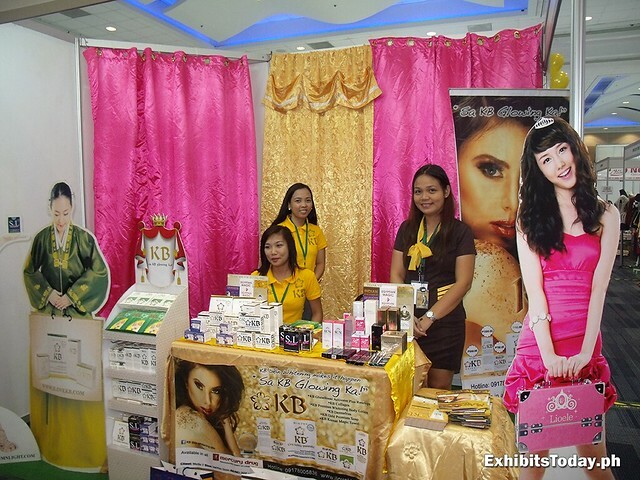 In just a minute, with continuous rubbing on the hair, the shampoo dries without using any amount of water! 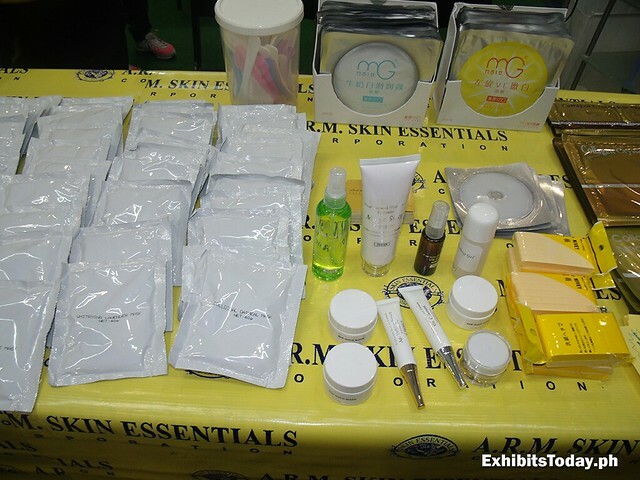 Moreover, some beauty products by A.R.M. 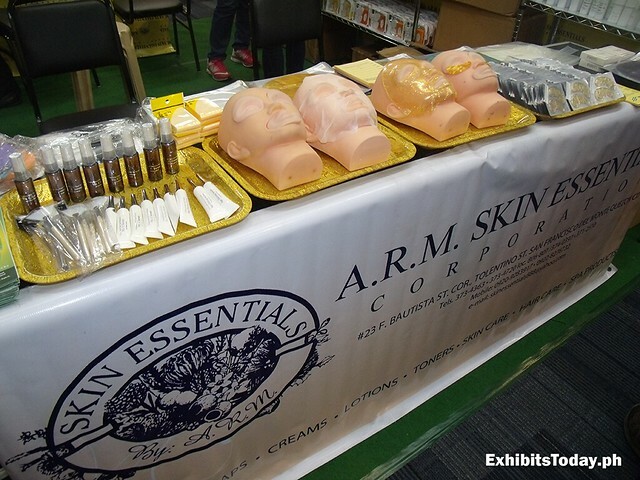 Skin Essentials that you can buy during the event. 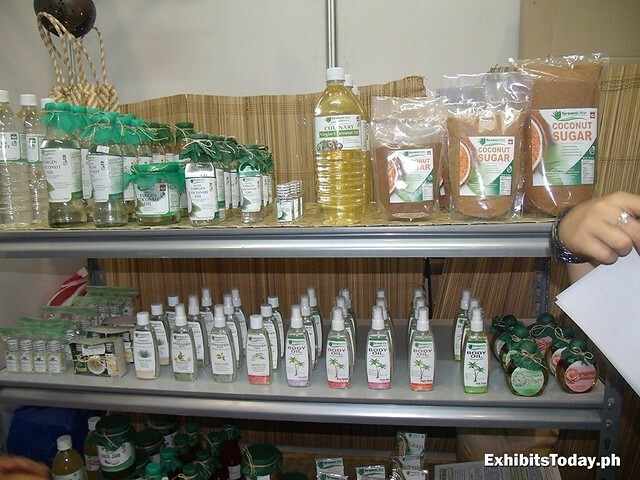 More of natural merchandise, Green Life promotes their wide range of products all made of coconuts! 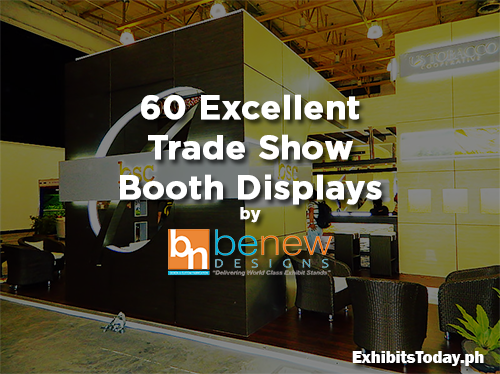 Some of the products featured are coconut sugar, virgin coconut oil, culinary and body oils. 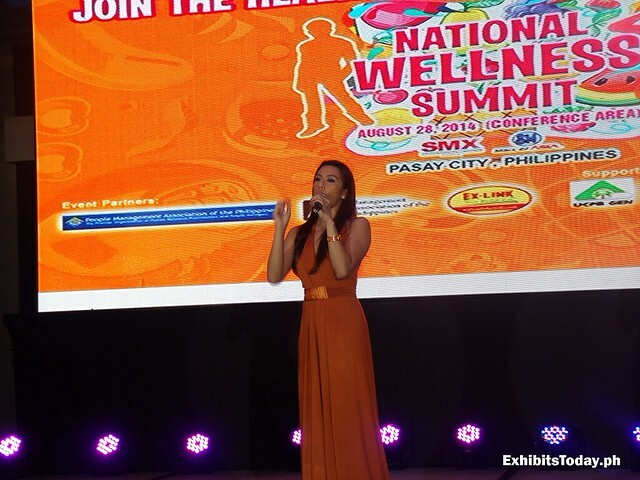 At the function room for National Wellness Summit, the long-waited Nikki Gil performs two songs to open up the program. 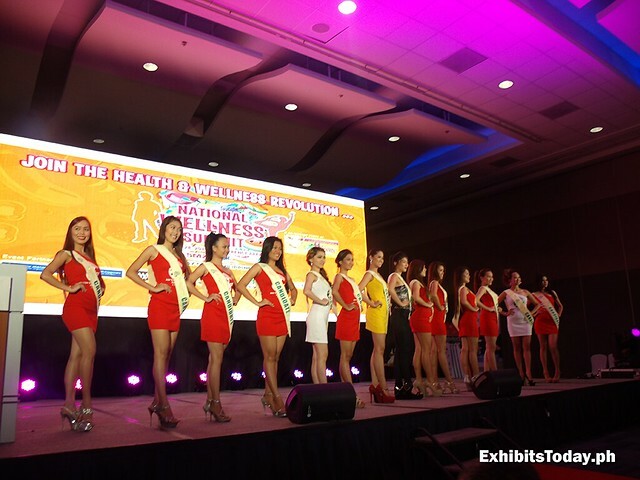 In that afternoon, the beautiful candidates of Miss Tourism World Philippines 2014 are introduced and did their best modelling moves on the stage. 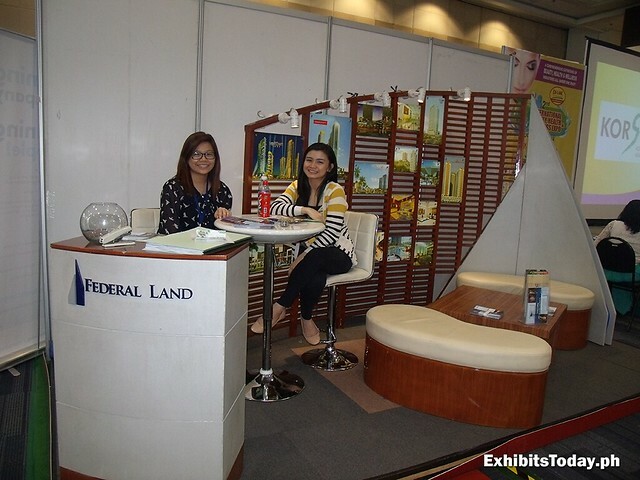 This successful expo event is organized by the hard working team of Ex-Link Events Management and Marketing services.